There is nothing like a peppermint stripe for your holiday decorations! Especially when paired with some gorgeous flowers. This vase is a very simple craft and isn’t messy like some of the others. Ok, the flowers are messy if you don’t water them. But you can’t hold it against them. Glue the candy canes around the side of the vase. Put glue on the longest side of the candy canes and line the bottom of the candy canes up with the bottom of the vase. It took us about 3 boxes of 12 candy canes. Once you are done gluing all the way around, you can tie a ribbon under the hooks for an added touch. 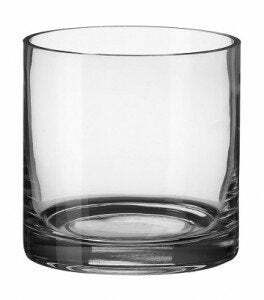 Add flowers or anything you’d like to make a beautiful arrangement for your table. Legend has it that in 1670, the choirmaster at the Cologne Cathedral in Germany handed out sugar sticks among his young singers to keep them quiet during the long Living Creche ceremony. In honor of the occasion, he had the candies bent into shepherds’ crooks. In 1847, a German-Swedish immigrant named August Imgard of Wooster, Ohio, decorated a small blue spruce with paper ornaments and candy canes. It wasn’t until the turn of the century that the red and white stripes and peppermint flavors became the norm. 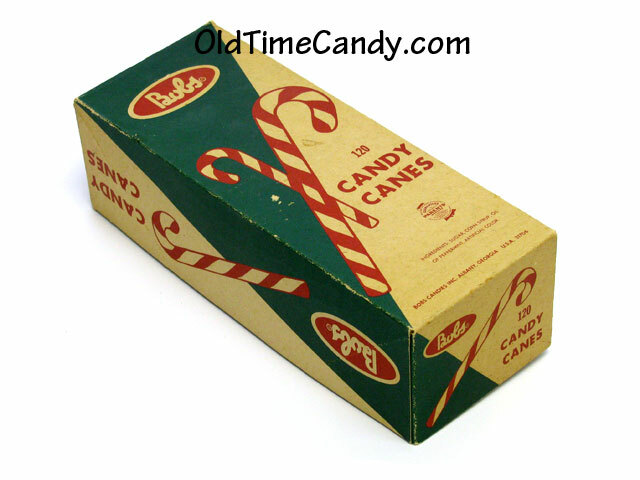 In the 1920s, Bob McCormack began making candy canes as special Christmas treats for his children, friends and local shopkeepers in Albany, Georgia. It was a laborious process – pulling, twisting, cutting and bending the candy by hand. It could only be done on a local scale. In the 1950s, Bob’s brother-in-law, Gregory Keller, a Catholic priest, invented a machine to automate candy cane production. Packaging innovations by the younger McCormacks made it possible to transport the delicate canes on a large scale. Although modern technology has made candy canes accessible and plentiful, they’ve not lost their purity and simplicity as a traditional holiday food.